How long do you want your photos to last? We use a trust company to power our users' content virtually forever. 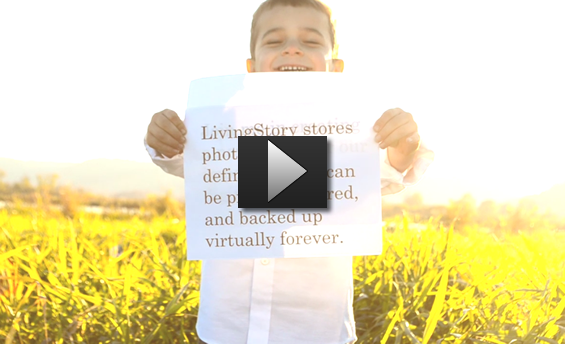 This refundable, deposit-based approach is unique to LivingStory. It is cheaper, more dependable, and will last longer than any subscription-based service on the market. No limits on sharing, uploading, or downloading. No monthly or annual billing. Your deposit is completely refundable. Members may quickly upload pictures with a simple right click from any PC. 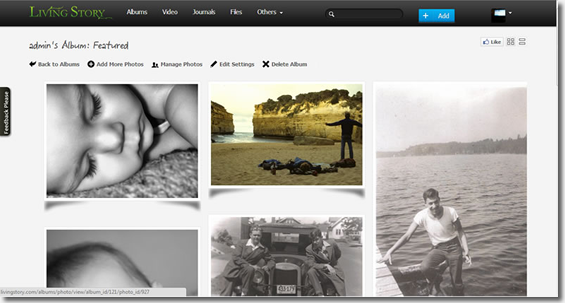 Photos are uploaded and stored permanently to any album. With Half-Click Publishing, there are no background services, icons, and applications slowing your system speed. We store our members photos at the original resolution. Images can be 1MB or 5MB. 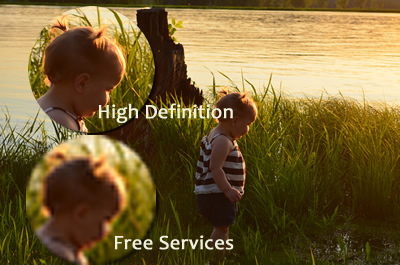 Did you know that uploading your photos to many free services destroys most of the data? Many popular social and photo sites hold your pictures hostage or make them unprintable. Don't let this happen to yours. We make it simple to share and send albums to friends and family. Photos can be downloaded at their origional resolution for printing. Have complete privacy control over your content. 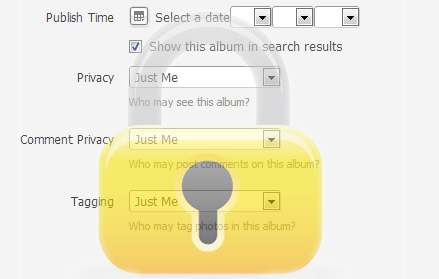 Each album or video has the ability to set privacy parameters to publish at a specific time, just your friends and family, or just to keep private.